Whenever possible, we refrain from using dangerous or unhealthy raw materials, even if this may result in higher costs. We continuously monitor our air and wastewater emissions. 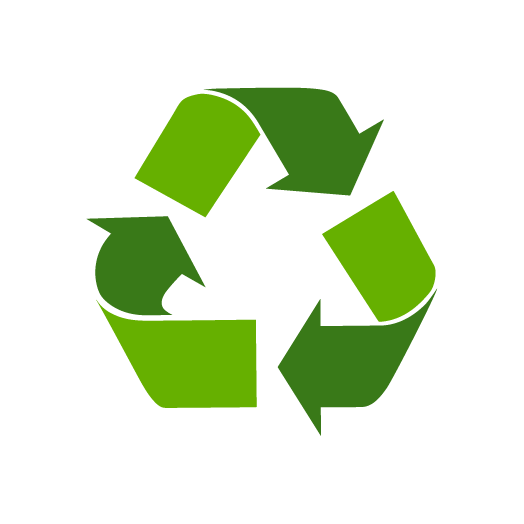 We recycle 100% of our production waste.